Lottery betting operator Lottomart is launching with Rockolo, data centre and service provider to the online Gambling industry. 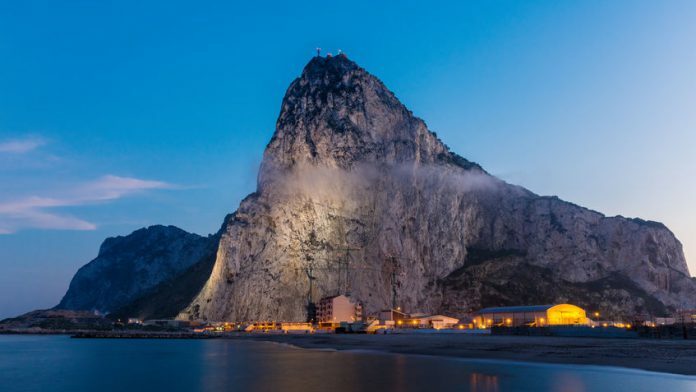 Lottomart recently gained its Gibraltar license, is deploying Rockolo’s Gibraltar and London Clouds. The gibraltar cloud with host Lottomart’s development environments while london will be used to deliver lower latency to UK players. Ashley Lang, Lottomart CEO said: Rockolo’s cloud offering allow for rapid expansion of our new and exciting online gaming products without the need for capital expenditure from the outset.